Our science and exploration department is searching for players to join in with them in their search for the stars. And quite possibly lucrative jump points! Star Citizen allows us to crew our ships and take off to other planets in such a pleasant way, that it is a magical experience to share. If you are looking to make good friends you can trust, then Brigade will certainly have them here for you. 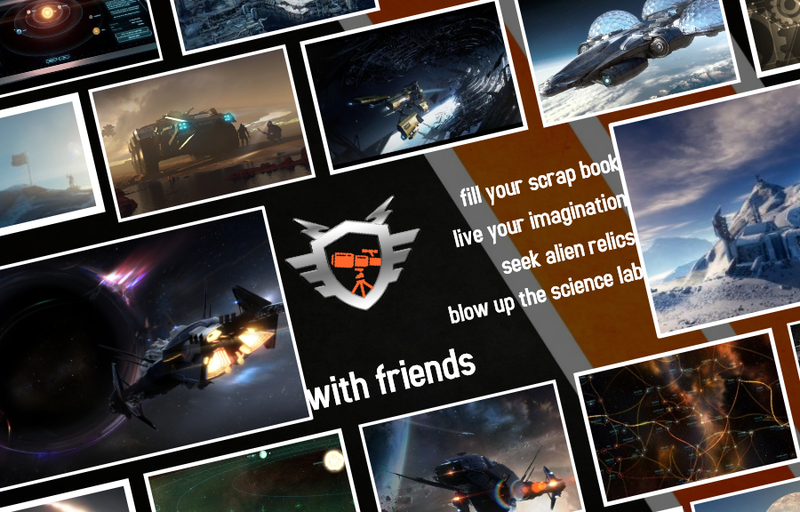 We are diligent enthusiast with not only a love for space games, but a driving curiosity to see the wonders of this immersive universe CIG have made for us. Don't miss out on grabbing a window seat; piloting your friends; preparing an explorative endeavour with likeminded players, and working away at the scientific station within our ships.